An elegant clock in an appealing mix of styles - The Gear clock makes a real impact with its mixture of antique and modern details! Whereas the formal idiom, the material and the exposed mechanism create a very modern feel, the Roman numerals of the clock add a charming antique flair. The elegantly shaped hands stylishly round off the overall look. 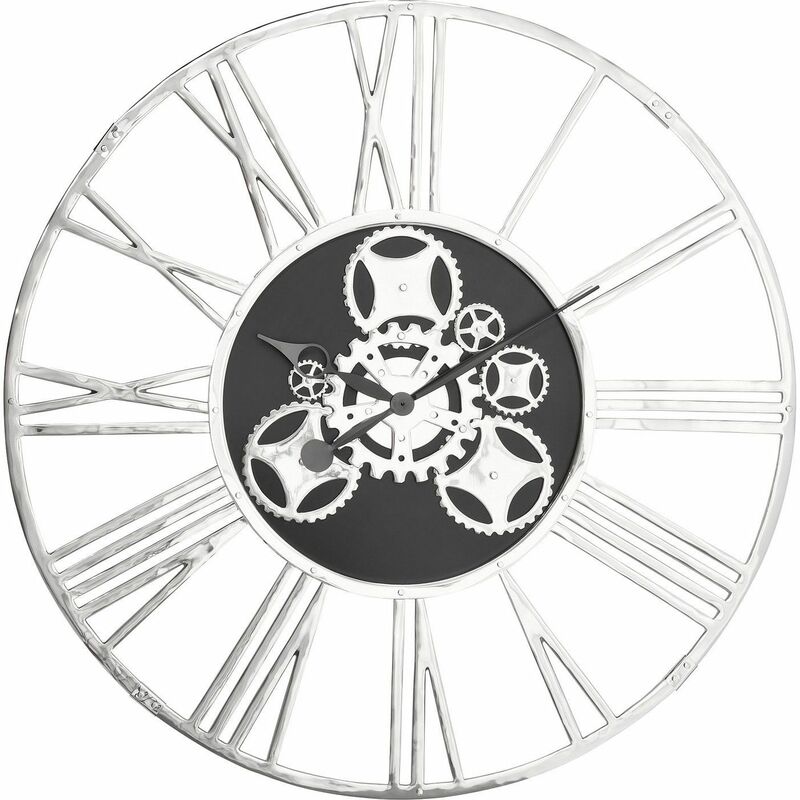 Its diameter of 120 cm ensures that this clock is an expressive object which is sure to catch the eye! 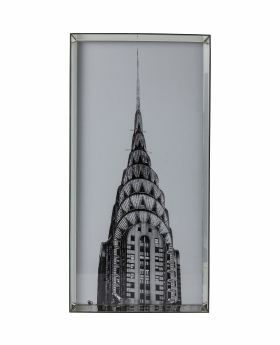 Made of nickel-plated aluminium and stainless steel.